Hello everyone, today I want to talk about my favorite cream day and night …. Taking care of your skin is essential, especially since there are many external factors that can damage it. In your day to day routine, you need to make use of effective skincare products that can nourish your skin and make it healthier and more beautiful. 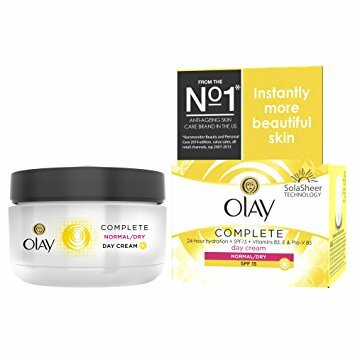 Especially formulated for sensitive skin, Olay Essentials Wet Cleansing Wipes have lift & lock technology to gently sweep away dirt, make up and waterproof mascara while helping to enhance your skin’s natural moisture. And remember, beautiful skin starts with the right facial cleanser! 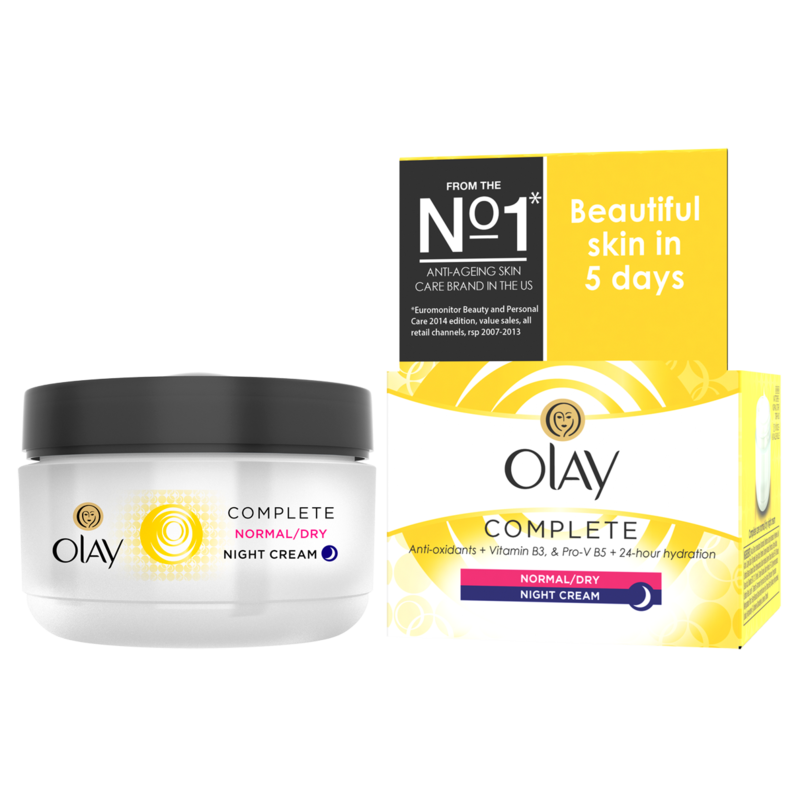 Use Olay Essentials Facial Cleansers before applying it. I hope you like this post and have a nice week everyone ….